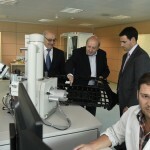 This morning, the Councillor for Economic and Territorial Development, Imanol Pradales, has presented in Durango the pilot project ‘Factory of the Future’, an ambitious medium and long term work plan which seeks to make a qualitative leap for Bizkaia to board the train of the fourth industrial revolution, also known as industry 4.0, a concept which comes from Germany and is based on the principle of smart manufacturing. 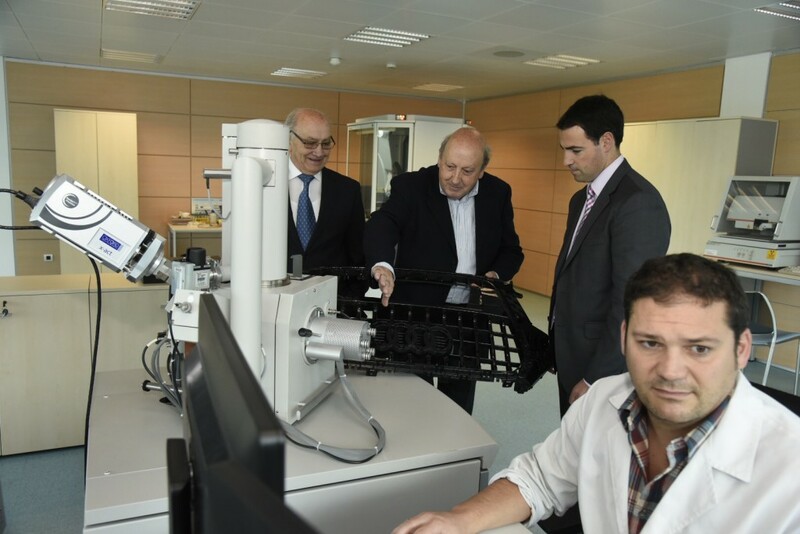 Three of the main foundries of Durangaldea have come together in the project, Garbi, Betsaide and Fuchosa, as well as the IK4-Azterlan technology centre. 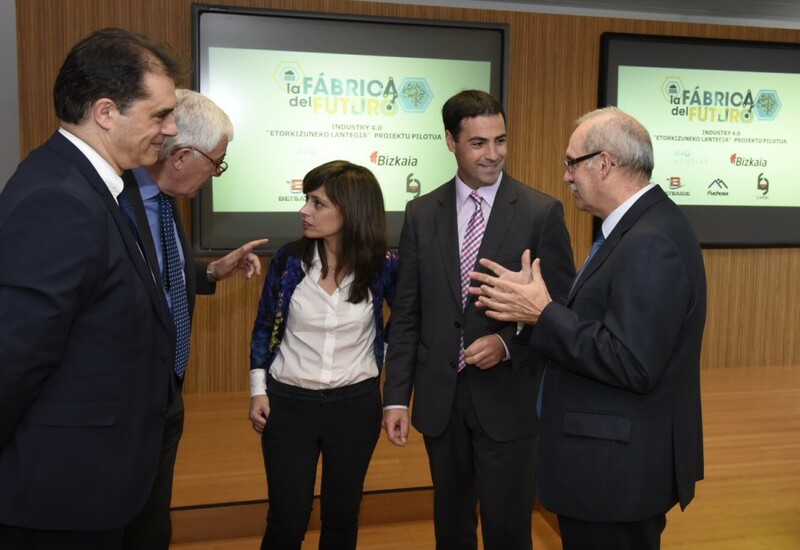 ‘Factory of the Future’ has public-private support and a 2015 and 2016 budget for development amounting to 3,960,000 Euros, 640,000 of which are being provided by the Provincial Council of Bizkaia. “This programme is, above all, a necessary investment in the future because we either board this train or we will stop being competitive. We are going to transform the foundries of Bizkaia and provide them with the latest technologies and with smartness,” Pradales assured. “Companies know and agree that, if they do not adapt to smart manufacturing, they will not be competitive in a few years. 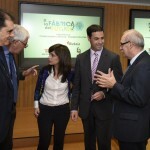 Therefore, we presented a very necessary, very real and very tangible Industry 4.0 project and they have been brave enough to accept the challenge and start a medium and long term journey, as the total transformation of the three foundries will be achieved in 6 to 8 years, although it will be possible to measure advances and results annually. 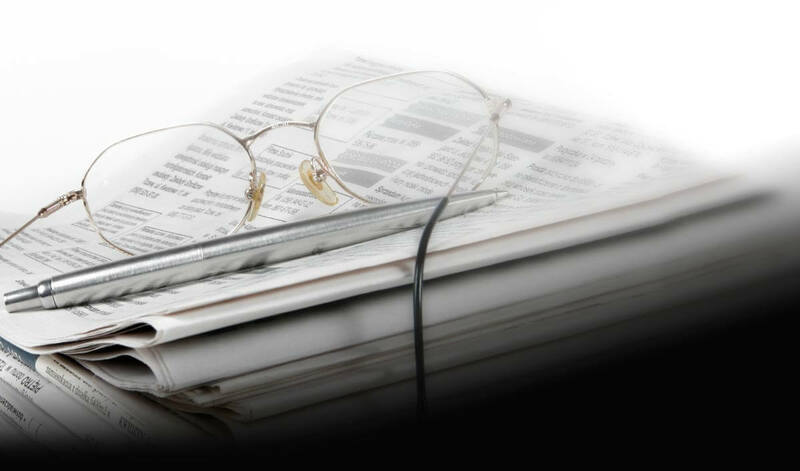 The project intends to be an example to be followed by other foundries in Bizkaia or by any other sectors which want to be smart,” the Economic Development Councillor announced. The project ‘Factory of the Future’ addresses challenges such as the integration of Information and Communication Technologies (ICTs) as well as innovative tools such as Model Predictive Control (MPC) in metal transformation processes. 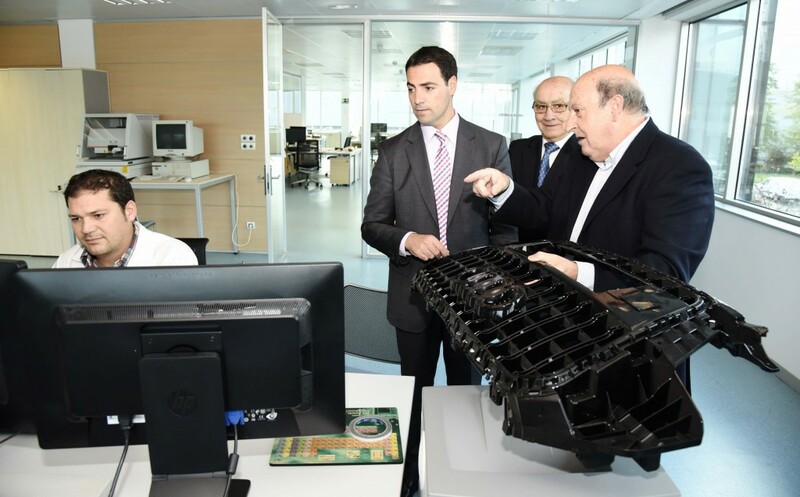 The aim is to improve the productivity of the companies in a long-lasting process which the three foundries from Bizkaia have just undertaken. Each of them has different needs, different process technologies and a different point of departure. Thus, the project presents specific work plans in response to specific needs, but within a common framework with shared features such as the manufacture of high added value Smart Products with total traceability with regard to production process; Smart Processes which not only control but also assess risks and reduce them by means of corrections proposed in real time; and Smart Management, which enables the people who form part of the management system of the factory and of the processes to have at all times the information necessary to make the appropriate decisions. In this regard, Pradales explained that the total transformation of the companies to adapt to smart manufacturing will be carried out at the aforementioned three levels, that is, product, process and management. “At the level of the product, the feed channels through which the molten material reaches the cavity of the part are going to be redesigned for them to break on their own where the parts come together and end the process completely loose and finished,” he explained. “At the level of the process, the various areas of the plant will be sensorized and all the machines will be prepared to send process parameters in real time to a central server which will make automatic decisions based on analysis and will send precise orders to any of the machines,” Pradales added. He also explained that the smart management and analysis of plant data “will make it possible to know all the values of the parameters and the materials which have participated in each end product. If a part is faulty, it will be possible to know the parameter which caused it and prevent that defect in the future. We are talking about manufacturing with hardly any defects,” the Economic and Territorial Development Councillor assured.